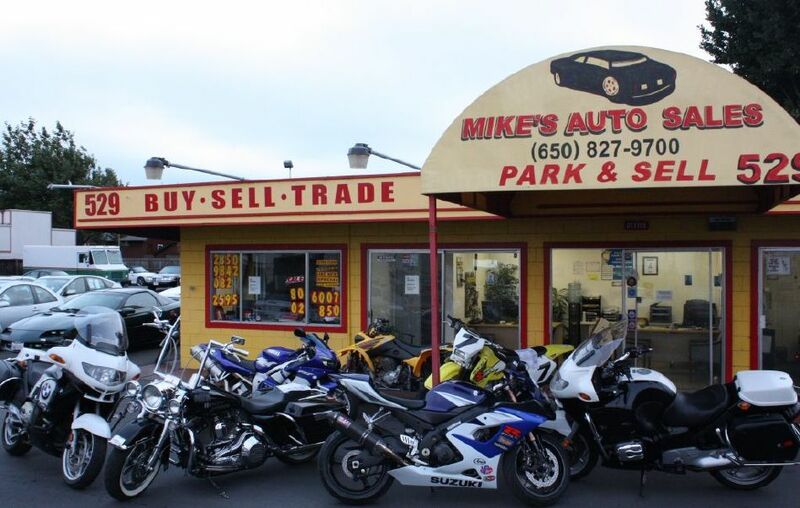 Mike's Auto sales is your one stop shop. Whether you're in the market to sell your car, buy a car, trade in your car or even park and sell your own car, we've got you covered. 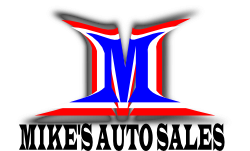 We've got a wide variety of cars, trucks, vans, SUVs, Motorcycles and much more. We have cars to fit "any" budget . 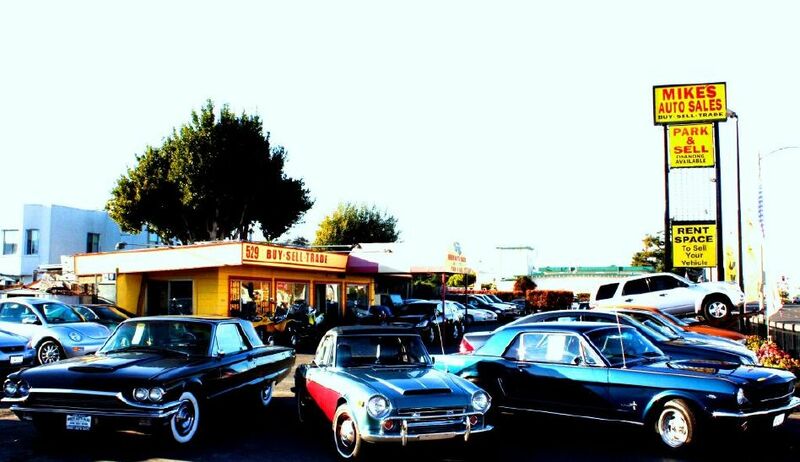 We have a car for everyone, our lot is the largest in the Peninsula. We offer various financing options to fit you. We finance people even with bad credit or no credit. If you need to sell your car, we pay cash! We also offer you the option to rent a space from us to help you sell your vehicle. We will advertise your vehicle locally and online. Todays market is a "buyer's market", our prices are slashed and heavily discounted.